When we’re asked what the meaning of Christmas is, it’s a pretty cliché standard for Christians to respond that it’s about the birth of Christ. Well, of course, IT IS about that. But we can’t just stop there. 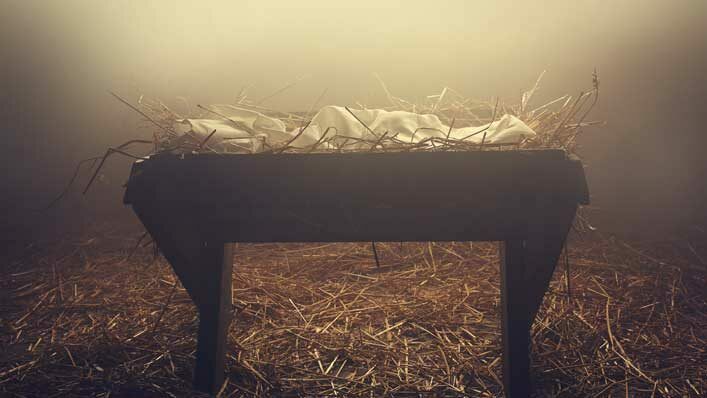 There’s SO much more woven into the Christmas story than a baby lying in a manger. “We all know that the story of Christmas is about the birth of Jesus, but I think we lose a lot of the meanings because we don’t dig a little deeper,” says Jefferson Bethke.